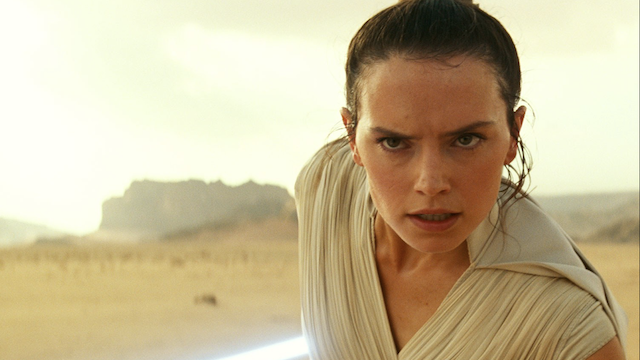 Watch the Star Wars: Episode IX Panel Live From Star Wars Celebration! 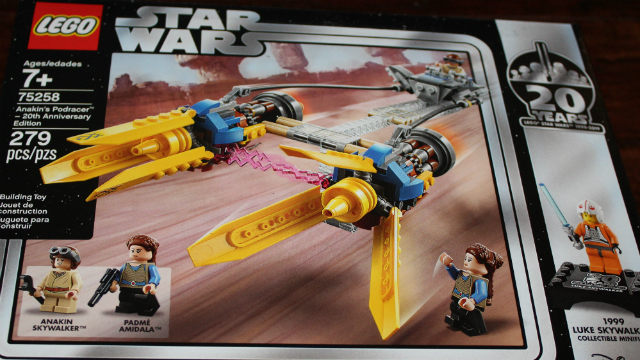 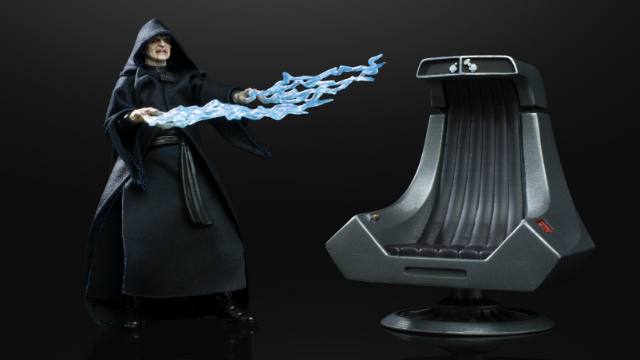 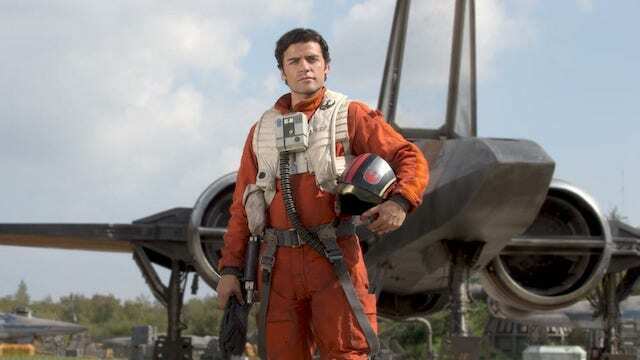 Can’t make it to Chicago for Star Wars Celebration? 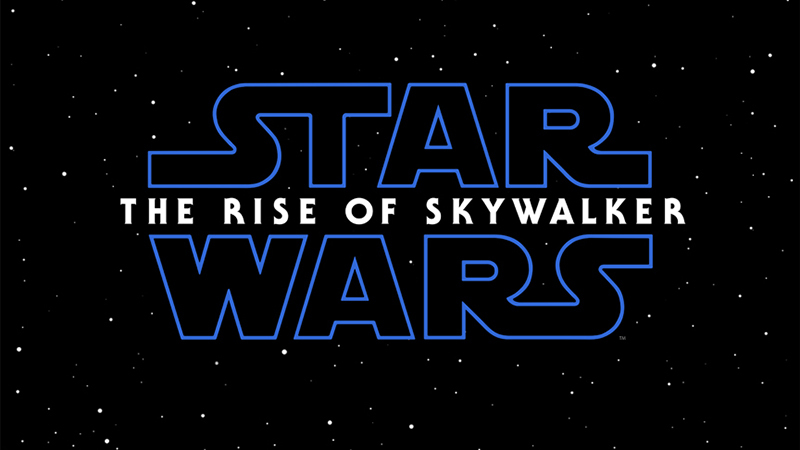 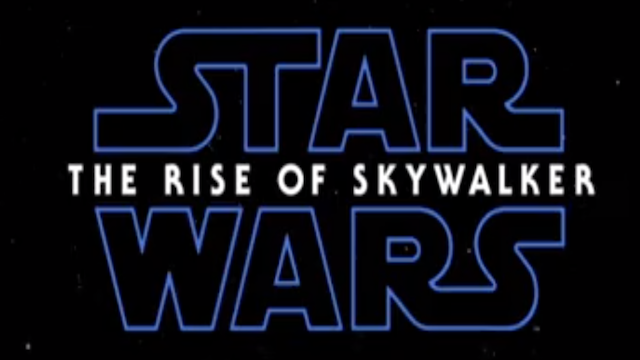 We’ve got your livestream coverage from the Star Wars Episode IX panel right here! 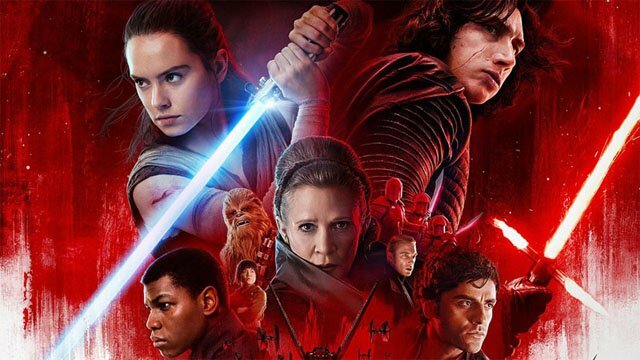 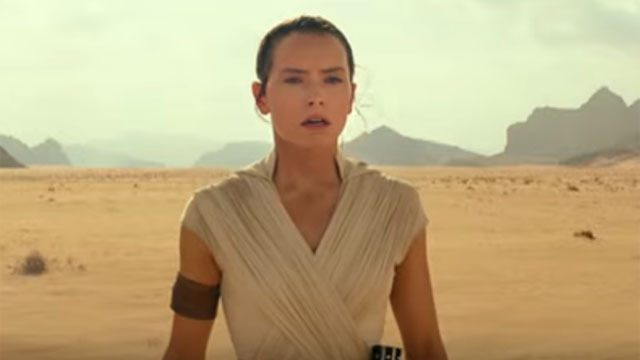 Bob Iger reveals that it may be a while before Star Wars movies return to theaters after Episode IX hits. 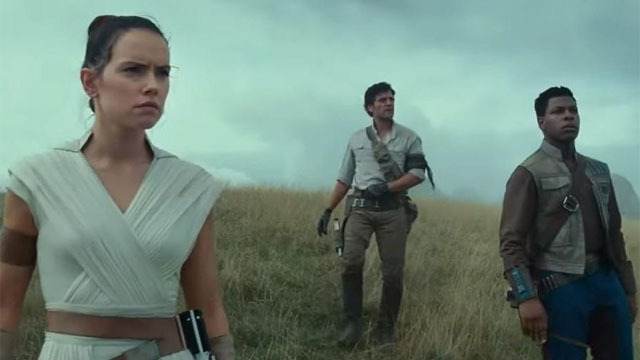 But there are still new films in development. 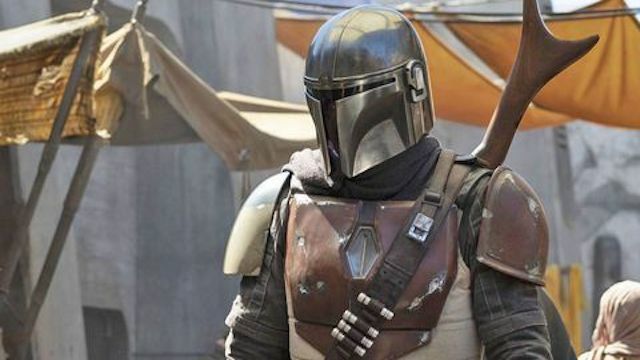 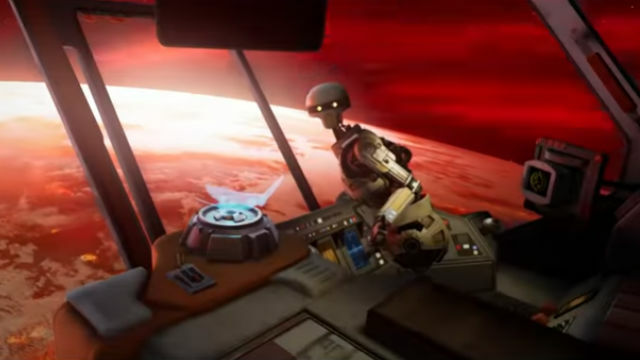 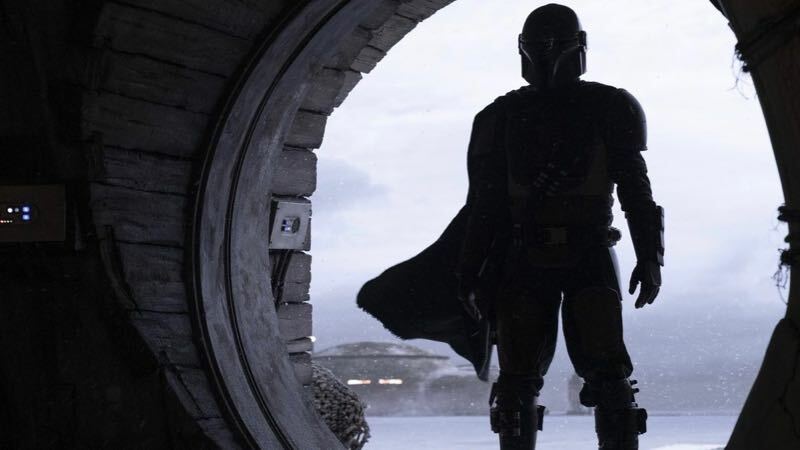 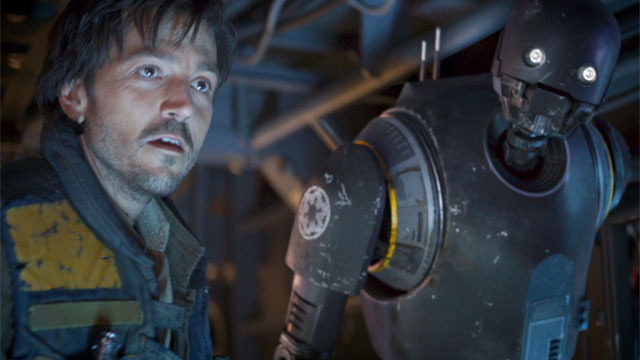 Rogue One’s fan-favorite robot is confirmed for the Cassian Andor series, and The Mandalorian will launch with Disney+ this fall. 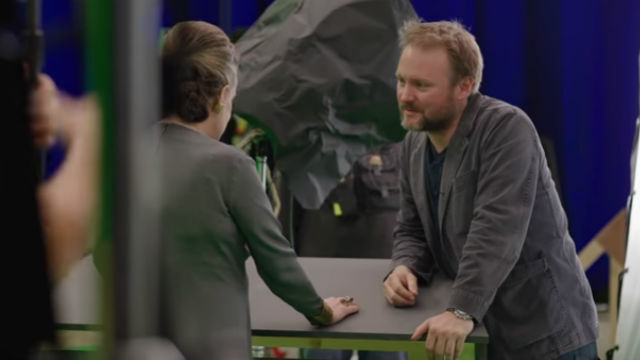 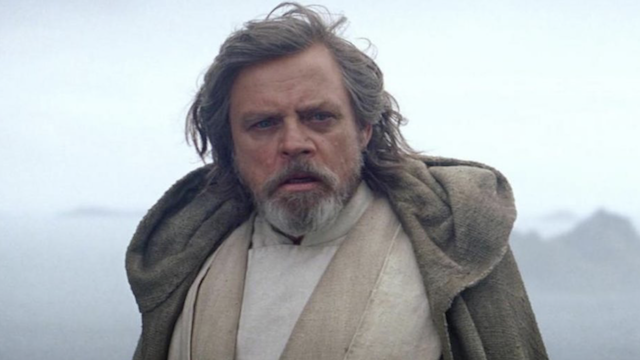 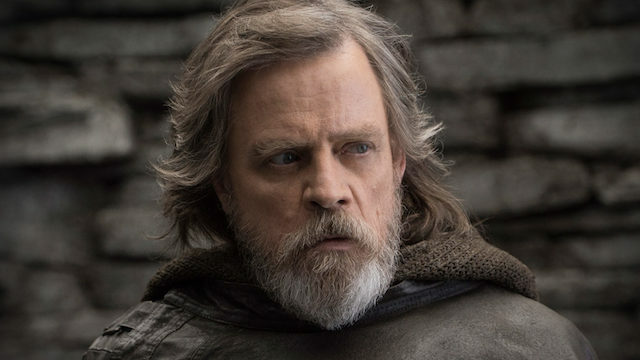 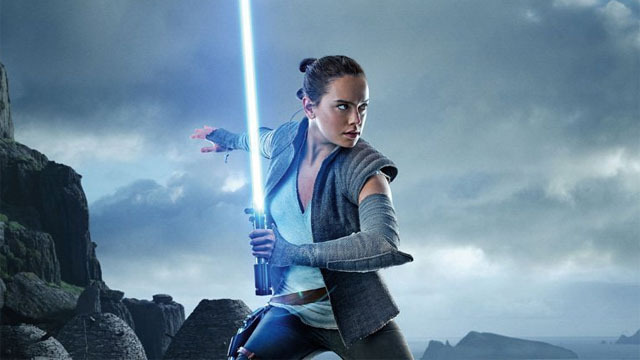 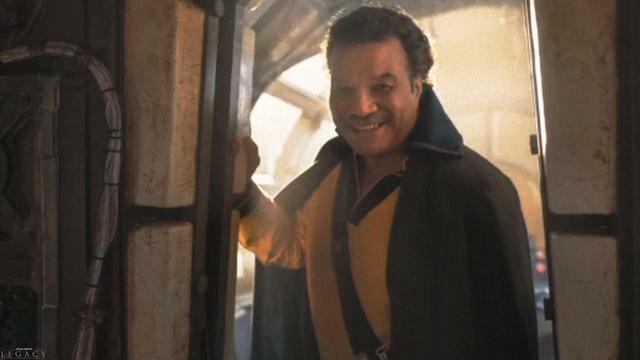 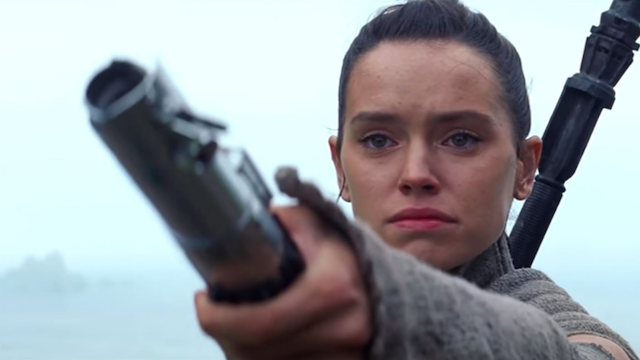 The actor has once again shared his belief that Disney and Lucasfilm are making too many projects at once, and that Star Wars fatigue is real. 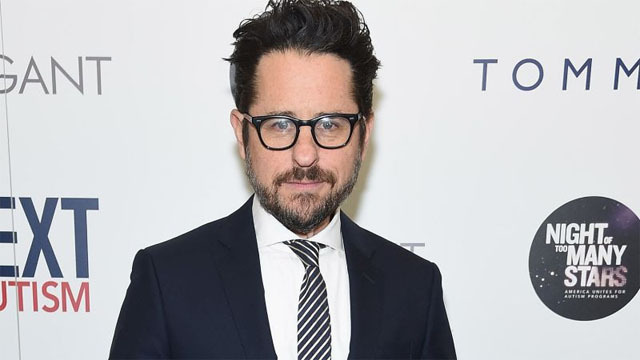 J.J. Abrams says he seriously considered not coming back for the finale of the new Star Wars trilogy.